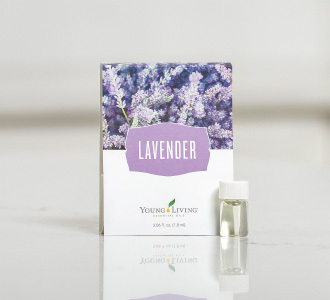 Lavender has never been easier to take on the go, share with friends and family, and use wherever you are! Show off the power of Lavender essential oil with these 1.8 ml sample cards. You can now order the sample cards as singles, 10-packs, or 100-packs. The samples will be available for as long as supplies last. 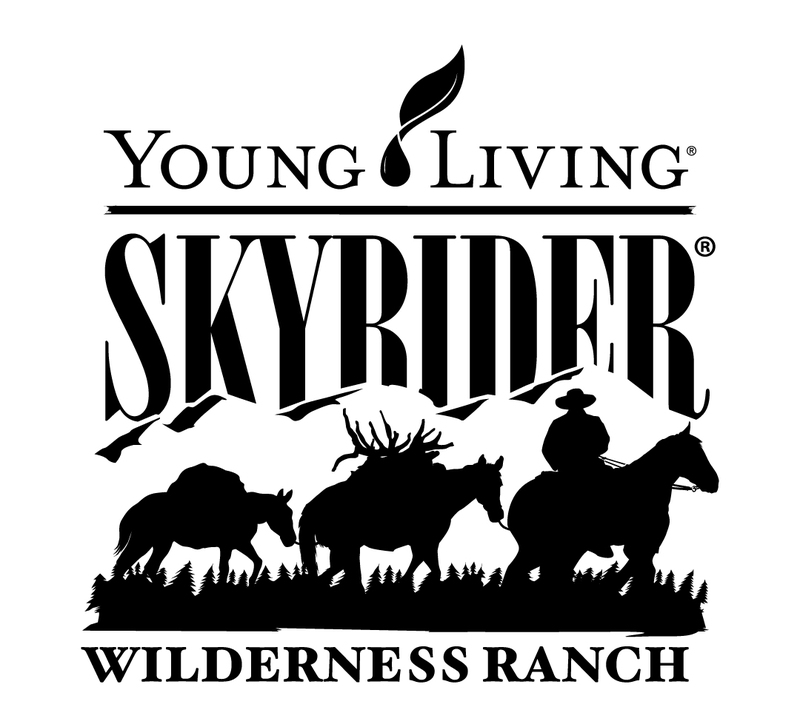 Host your next retreat or reunion at Skyrider! Look inside our Everyday Oils Kit! 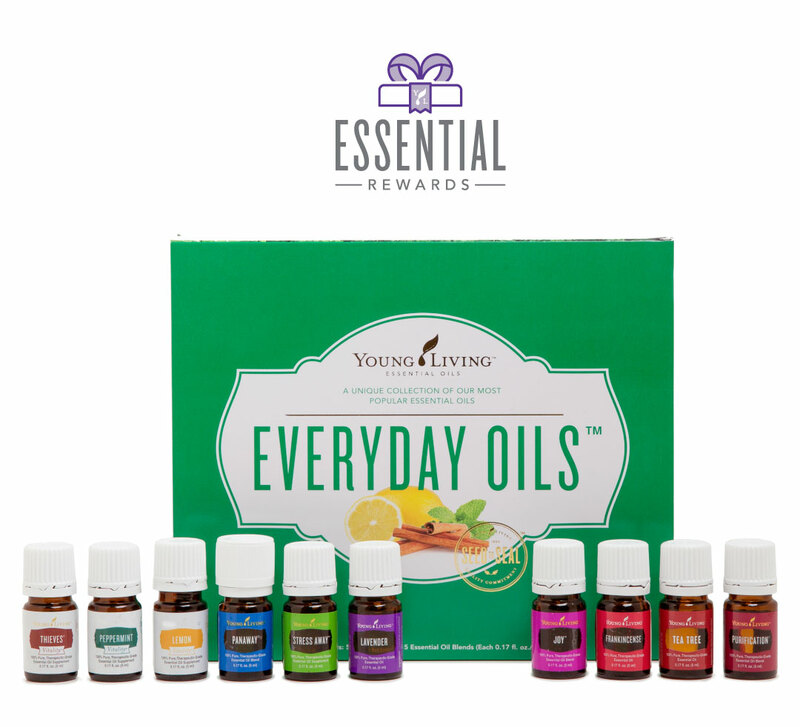 We’ve updated our Everyday Oils Essential Rewards Kit! With even more AromaGlide™ Roller Fitments, it’ll be easier than ever to keep your Young Living business rolling! Beginning today, March 1, all Everyday Oils ER Kits will include one 10-pack of AromaGlide™ Roller Fitments instead of a 6-pack! Now you’ll receive even more Young Living-trademarked rollerballs, so you can create roll-ons of all your favorite oils and blends. Better yet, the pricing, PV value, and all other items found in the kit will remain the same! Time for a code of conduct refresher! We love your enthusiasm when sharing Young Living with family and friends. You’re bringing whole-life wellness to homes worldwide! It’s important to safeguard your business as it grows. YL’s Conduct Corner is a valuable resource to help you maintain YL best practices. Check out the “Trademark and copyright hot words” infographic to quickly double-check your use of trademarked words. “How to share compliantly in 3 easy steps”—Reference our simple educational tool when sharing YL content. “Share with your HEART”—Learn how to tell your story compellingly and compliantly. “Build your Young Living business with integrity”—Take a refresher course on our Code of Ethics. “How to keep your Young Living account safe”—Learn how to keep your personal information safe and secure. Get to know your local businesses and use Partners in Wellness pamphlets with even more Professional Accounts! Our most popular pamphlets are now available in Spanish—Partners in Wellness: Professional Accounts, Partners in Wellness: Beauty and Body Care, and Partners in Wellness: Chiropractic Care. Now you can more readily share the benefits of Professional Accounts with the businesses in your Spanish-speaking community! Did you know that March 18 is Global Recycling Day? If you haven’t started recycling in your home, it’s a great time to start. If you’re already recycling like a pro, try amping your efforts by encouraging friends and neighbors to reduce, reuse, and recycle. Check out the tips on the Green Team site to learn ways you can be a green leader in your community. Also, join us on March 30 when we participate in Earth Hour! At 8:30 p.m. your time, shut off your lights in solidarity with global efforts to protect our planet and nature. Be sure to mark your calendar and up your green efforts with us this month. Going green the Savvy way! It’s all in the box! 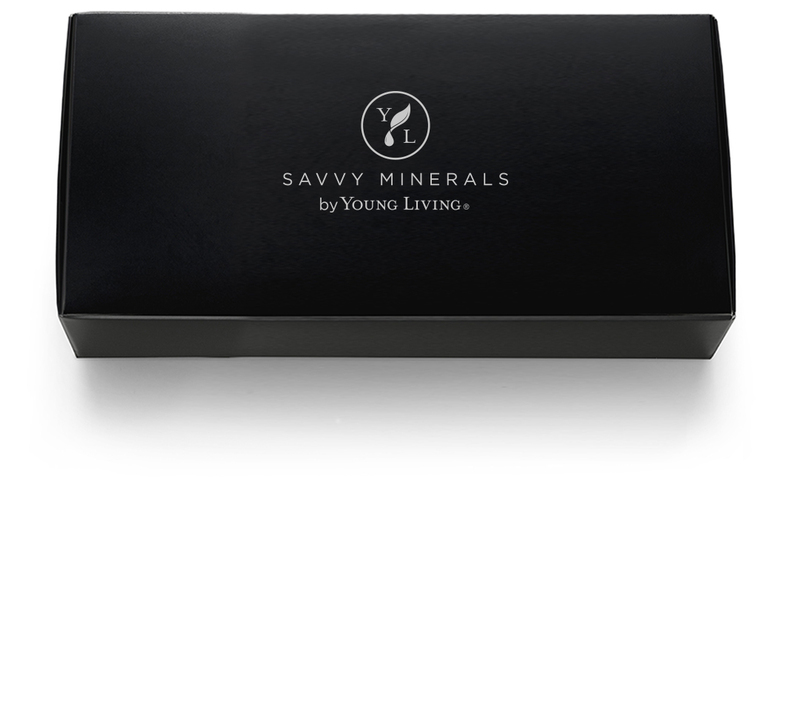 We’re removing box sleeves from Savvy Minerals® products as part of our effort to go greener and work toward Young Living’s 5×5 Pledge zero-waste goals. Even though the sleeve will no longer be there, each box will still contain the skin-loving Savvy products you adore! Learn more about Savvy Minerals! Clean into spring with the March PV promo! Ready to dive into some spring cleaning? Young Living is—and we have naturally derived, scrub-ready cleaning companions for the job! 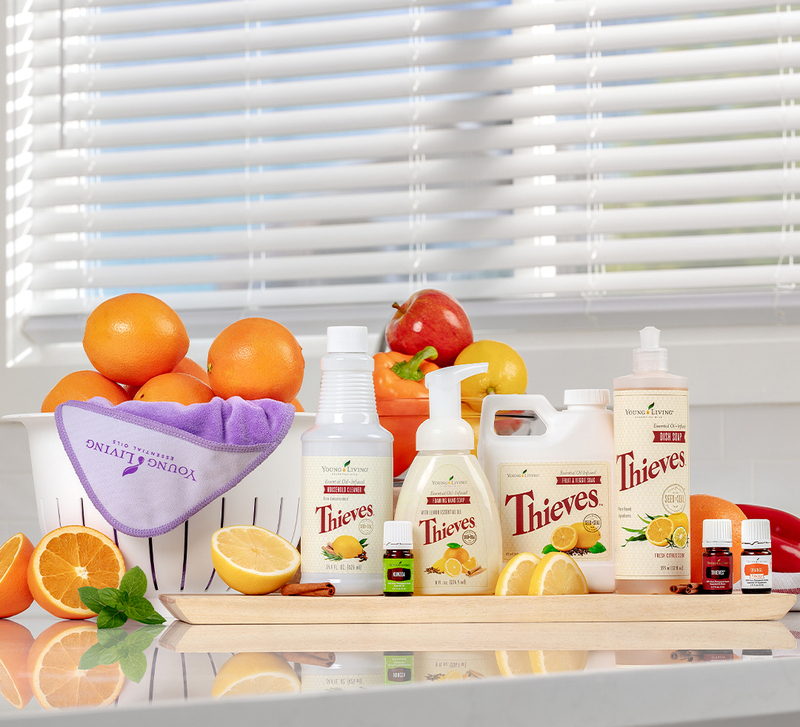 Place your qualifying order and receive a bottle of Thieves® Household Cleaner and YL-branded microfiber towels, both great for making household surfaces sparkle. Tackle germs with Thieves® Foaming Hand Soap and let Thieves® Dish Soap oversee the after-meal cleanup. Visit YoungLiving.com for full promotion details and place your qualifying order today! Charge your way to success! Looking to charge up your business-building? Earn one Help 5 point every time you enroll a new member with a Premium Starter Kit, help reactivate a member’s account with a new Premium Starter Kit, sign up a personally enrolled member for Essential Rewards with an order of 50 PV or more, or re-enroll a member in Essential Rewards with a 50 PV order. 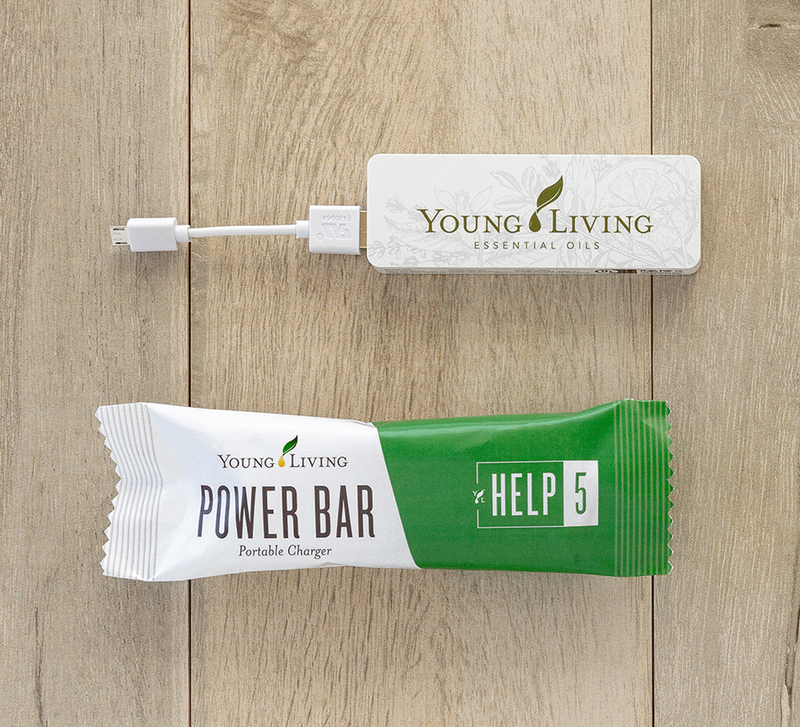 When you earn five points this month, you’ll receive a YL-branded portable phone charger. Pack this power bank with you and stay charged wherever you go! 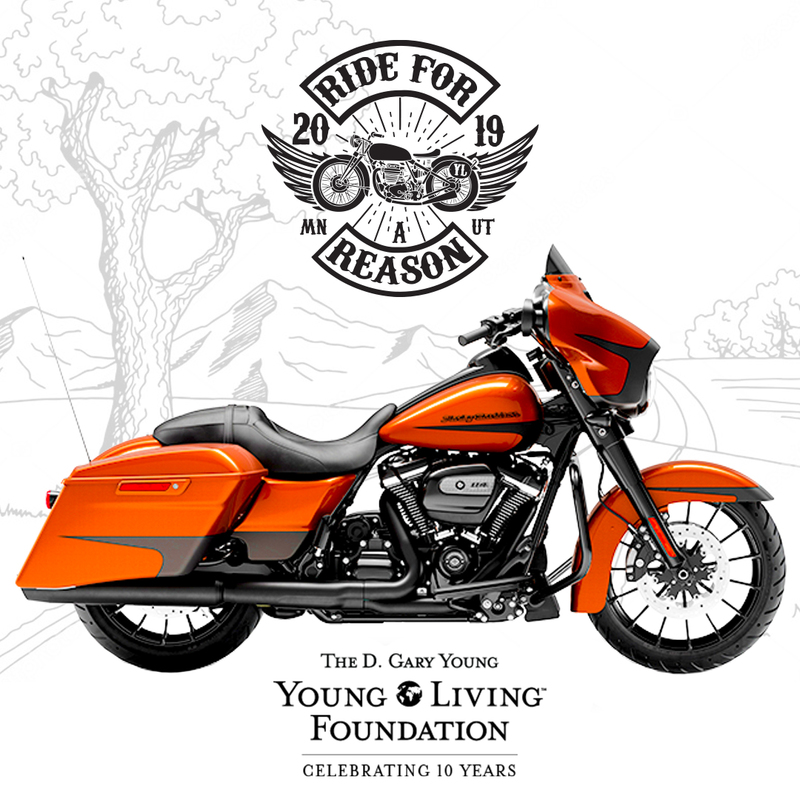 Enter today to win a $27,000 Harley-Davidson! While this will be the only vehicle eligible for online entry, stay tuned as we announce the remaining vehicles each month leading up to the convention. We’ll see you at the closing concert! Do “Whatever It Takes” to make it to the 2019 International Grand Convention closing concert! Visit your Virtual Office to find out who is joining us on Saturday, July 20. The closing concert is included in the convention general admission ticket and will be live streamed to the Kids and Teen Camps for everyone to enjoy. 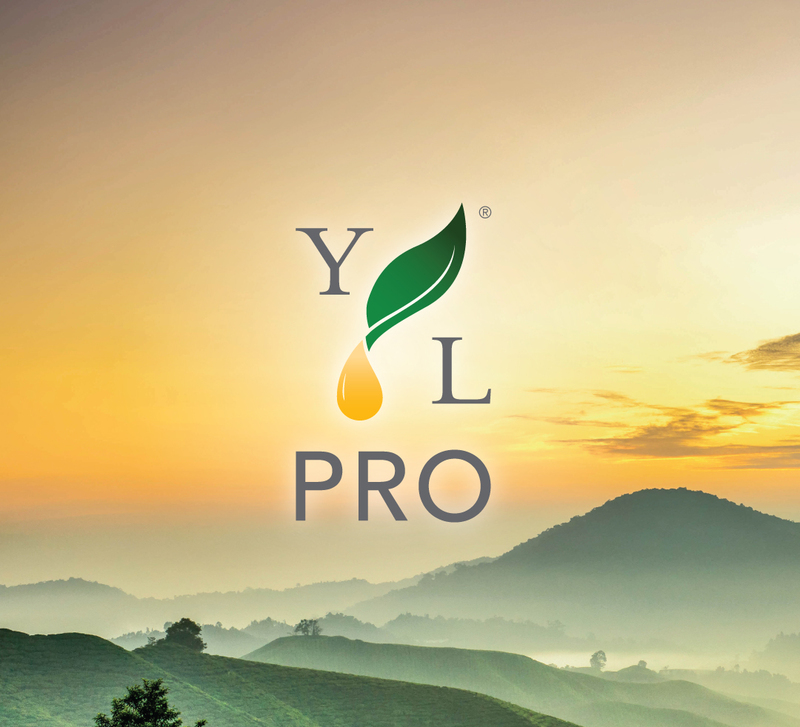 Young Living has a big surprise for the last day of the convention, so make sure to be there! The first Live Your Passion Rally (LYPR) of 2019 brought together nearly 200,000 attendees in 44 countries and created the momentum for an epic year. On Saturday, April 6, global members will once again gather to share, learn, and rave about essential oils. 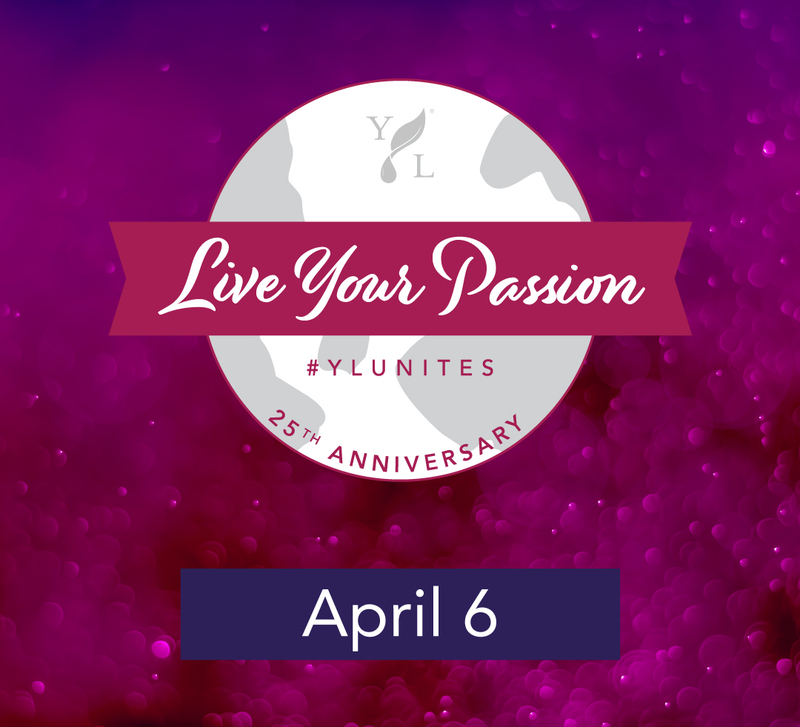 They’ll celebrate YL’s 25-year anniversary and get ready to dive into an exciting second quarter! New members and knowledgeable Royal Crown Diamonds alike will make new friends, reflect on past accomplishments, and set goals for the coming quarter. Members who attend April’s LYPR will be first to hear about upcoming events, news, and product launches from the YL executive team. Registration opens today—we’re excited to see you at this worldwide extravaganza! Join the excitement on social media with #YLunites. Register to host or attend! Be part of the Spring Planting! 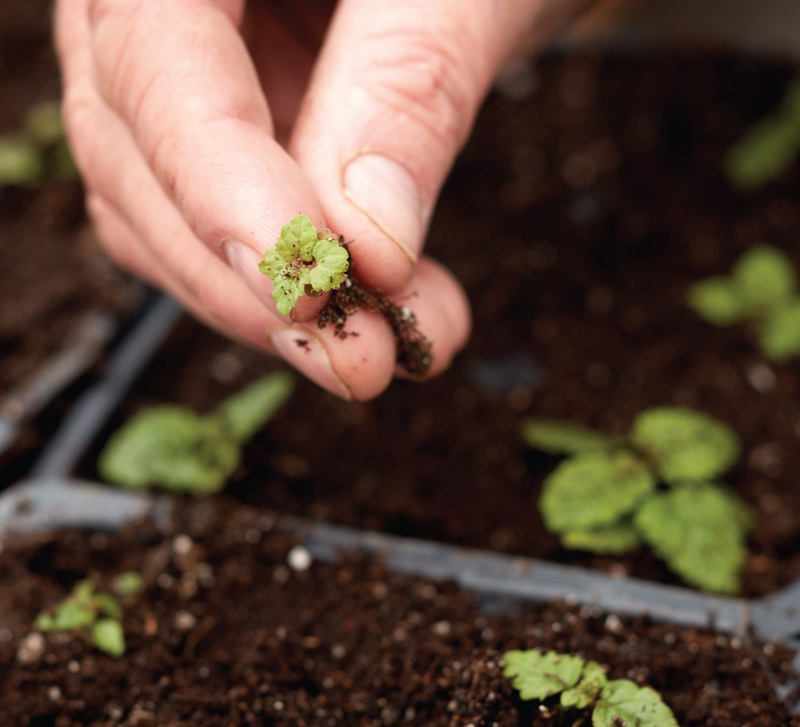 Join us for Young Living’s annual Spring Planting at the Highland Flats Tree Farm and Distillery! Experience the Seed to Seal® quality commitment up close. Invite your team members and share in our dedication to producing the purest essential oils available. Work hard, laugh loud, and see firsthand what sets Young Living apart. Registration is open until April 5 at 4 p.m., MT. Reserve five days for a group of up to 25 people for $8,000. Space is limited, so be sure to register as soon as possible. 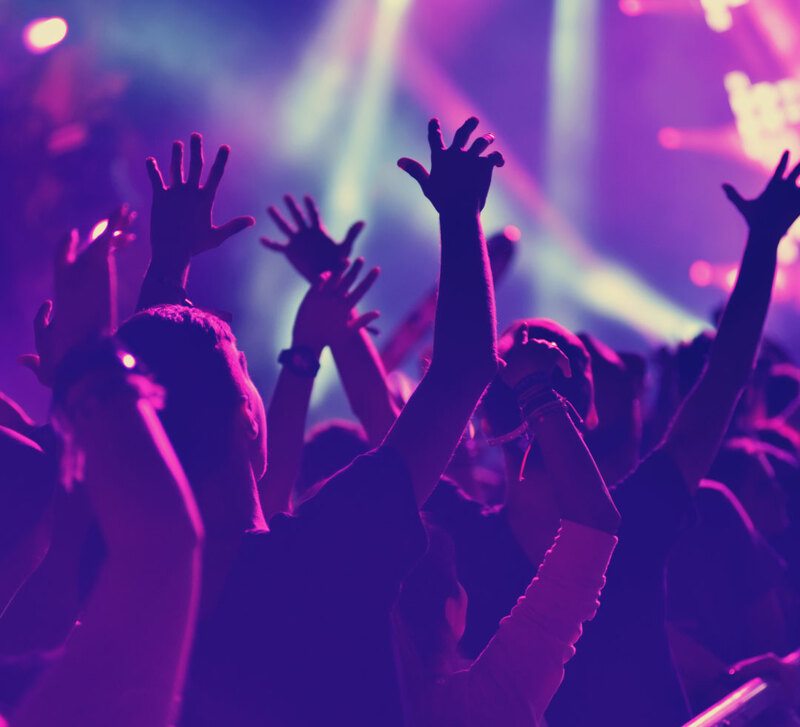 Check out event details such as the cancellation policy, agenda, planned activities, and attendee responsibilities and get ready to be part of something amazing! We look forward to planting with you. JOIN US AT OUR UPCOMING BEAUTY SCHOOL EVENTS! With eight different citrus essential oils, how do you choose which one to use? Find out how these bright oils can add some sunshine to your life! Discover your fave! Each day brings new challenges and new joys. Get our recommendations for oils that correspond with every day of the week! Read on! There are many ways to share the scent of essential oils—like making your own aroma stones! Learn how to enhance your aromatic decor! Read to learn more! 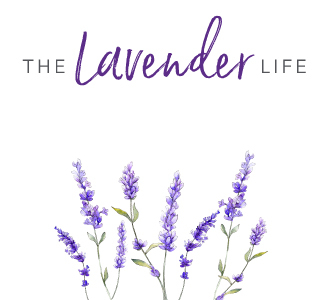 As someone who uses essential oils, you’ve probably been asked, “What do you use Lavender for?” You probably love this question, because the uses of Lavender essential oil are endless! Find out more about the wonder it adds to your relaxation before sleep, your skin, your hair, and your happiness. Learn more about Lavender! 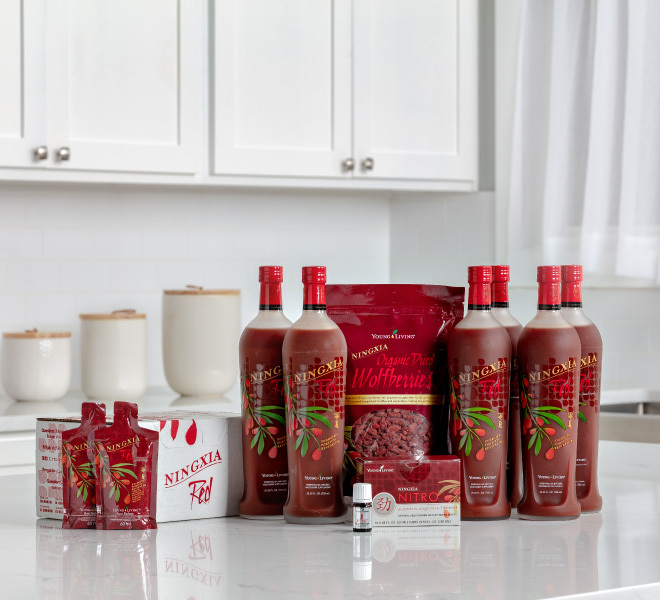 You want your YL products when you want them, from Slique products to NingXia Red and more. Our YL Go+ subscription offers fast, easy, and free shipping credits with priority order processing—only for Essential Rewards members! Learn more! 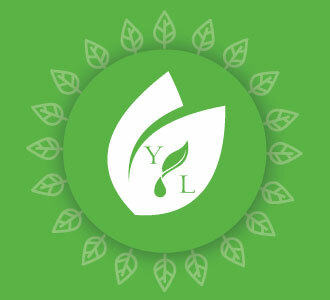 YL’s innovative formulas made from plants and minerals let your favorite facial features shine. Nontoxic, hypoallergenic, noncomedogenic cosmetics? Yes, please! 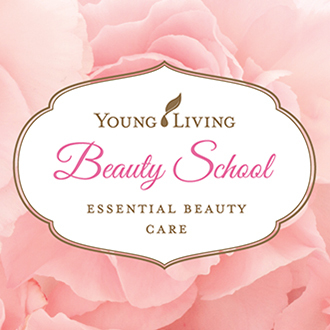 Young Living is leading the Clean Beauty Movement, and we want you to be a part of it! Watch now! 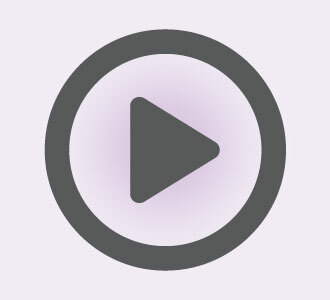 Tune in to our newsest Drop of Inspiration podcast! In this episode Diamond leader Lee Yen Anderson shares stories about her dynamic career history, health journey, and passion for empowering others. Lee Yen advocates for nontoxic products and intuitive health through her Young Living organization, the Scentsible Tribe. She was a former financial analyst and worked for the United Nations in environmental policy. Through her extensive background and accolades, she shares her vast knowledge and experience of health and wellness. 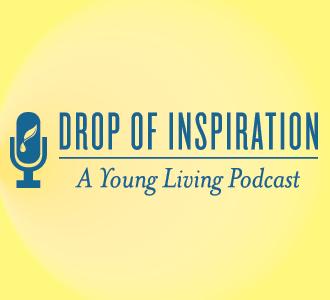 Subscribe to Drop of Inspiration on Apple Podcasts or Stitcher, gain valuable insight from Lee Yen Anderson, and share this podcast with others who inspire you! 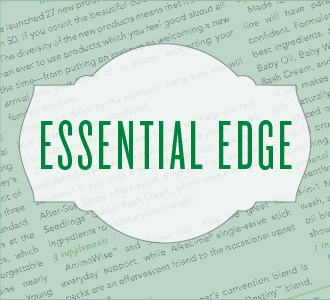 March’s Essential Edge is here! The newest issue of The Essential Edge is now available. Inside you can read about our Non-GMO Project Verified certification, the nine reasons you should register for the 2019 International Grand Convention, and our tips for making your essential oils last. Read all this and more inside March’s all-new Essential Edge! Spring is just around the corner, but it’s still important to protect your NingXia Red® from freezing, breaking, or leaking. Upgrade your order to FedEx 3-Day shipping or order NingXia Red singles rather than 750 ml bottles on Virtual Office. Young Living Singapore has an ultra-exciting year ahead! From member initiatives to international events, the market is aiming to change lives, inspire members, and spread the good of Young Living in 2019. In January Young Living Singapore kicked off an exclusive online leadership series hosted by Diamonds from around the world. These members connected across the globe through life stories, firsthand experiences, and practical techniques for getting the job done. By the end, members were inspired to tackle their challenges and take their YL businesses to soaring heights! 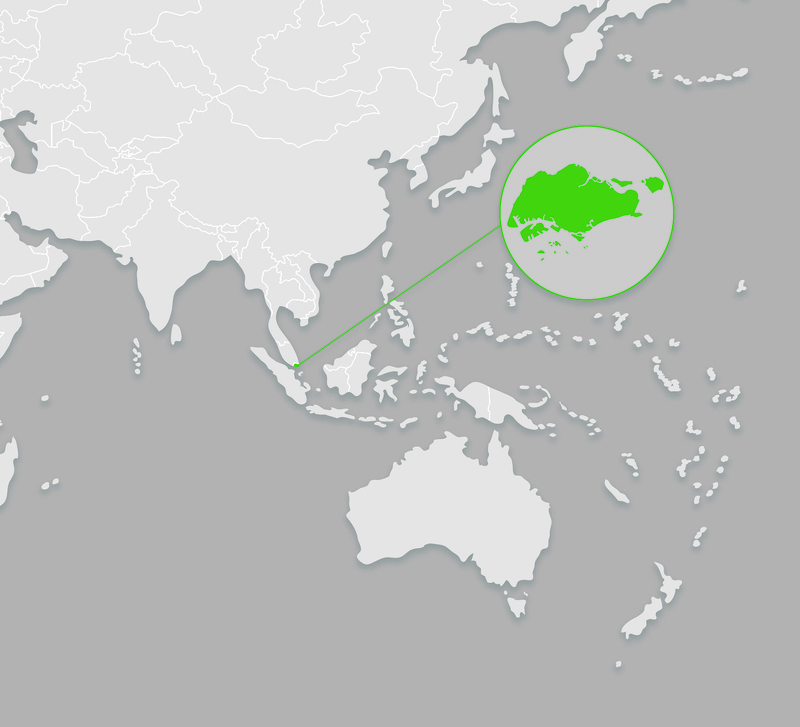 This month Young Living Singapore is hosting the Young Living Transformation Symposium for the Southeast Asia markets. It’s a great platform for members to discuss the challenges and unique opportunities in their specific market and brainstorm ways to find growth in their teams. With additional training provided by a global leadership consulting group, members from Singapore, Indonesia, Malaysia, and the Philippines will be unstoppable! change in the lives of chronically ill children and their families. The fire and passion of Young Living Singapore is helping to shape the essential oils movement around the world!